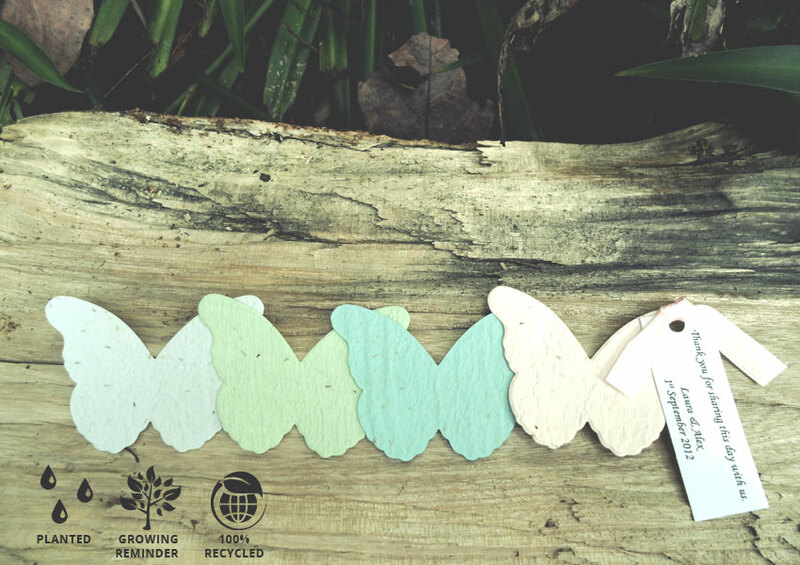 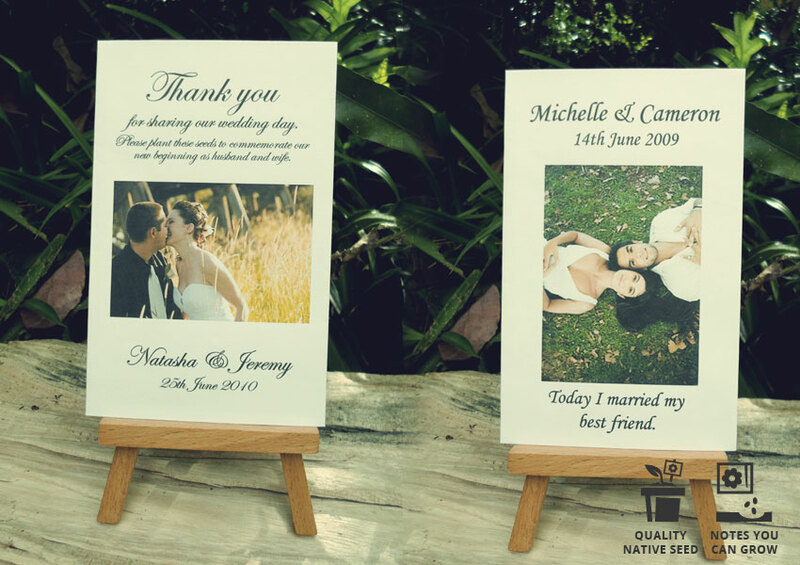 Ecobloom provides customers with high quality native seed for Plantable Wedding Invitations or special events such as weddings, corporate functions, baby showers or birthdays. 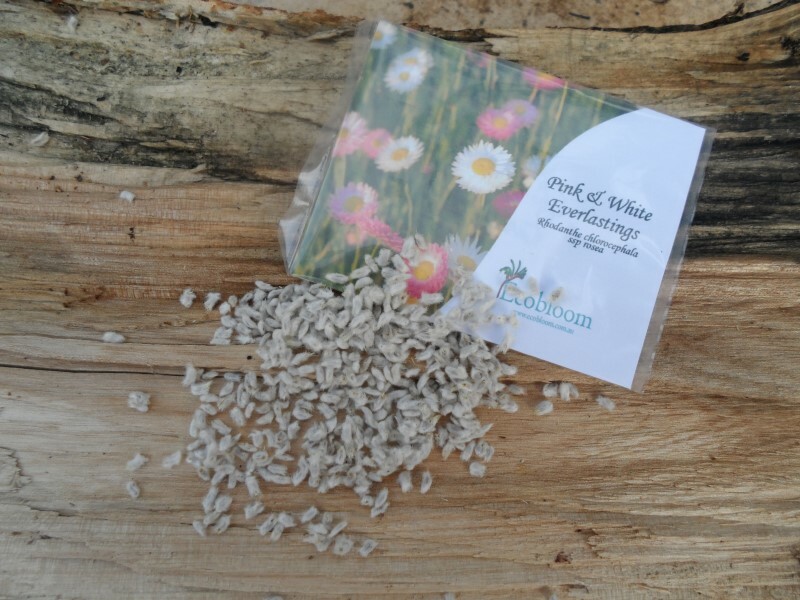 We offer a range of packaging designs, from a basic seed sachet to personalised seed packets with your choice of native seed. 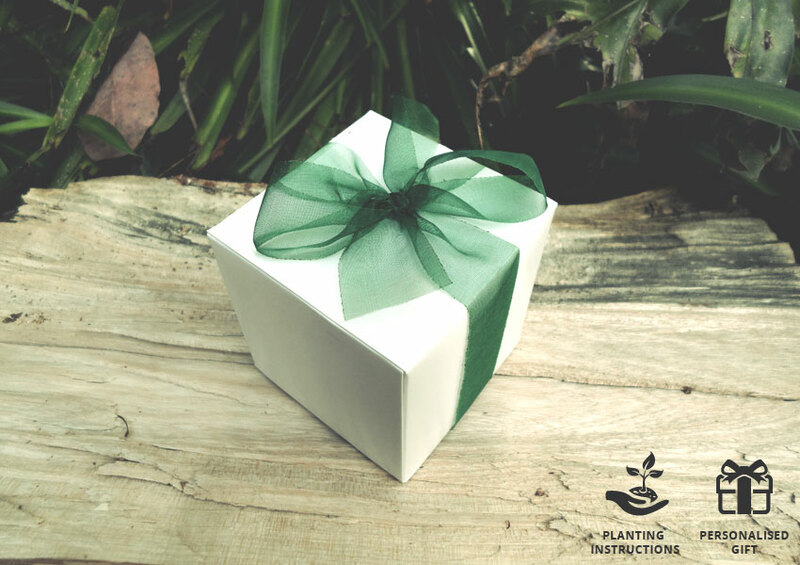 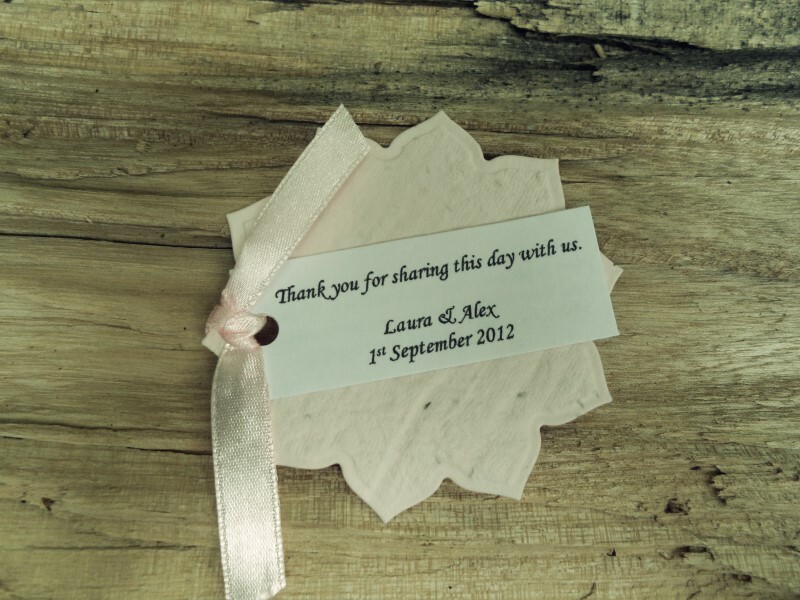 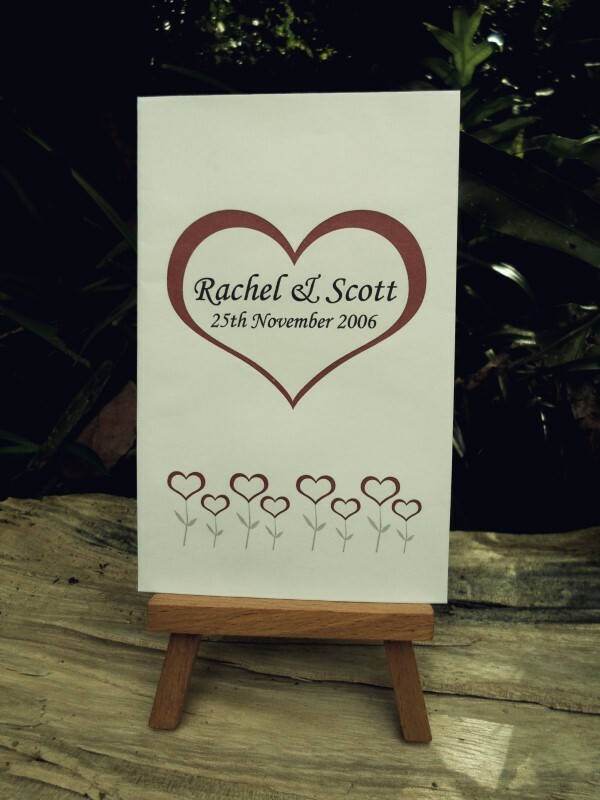 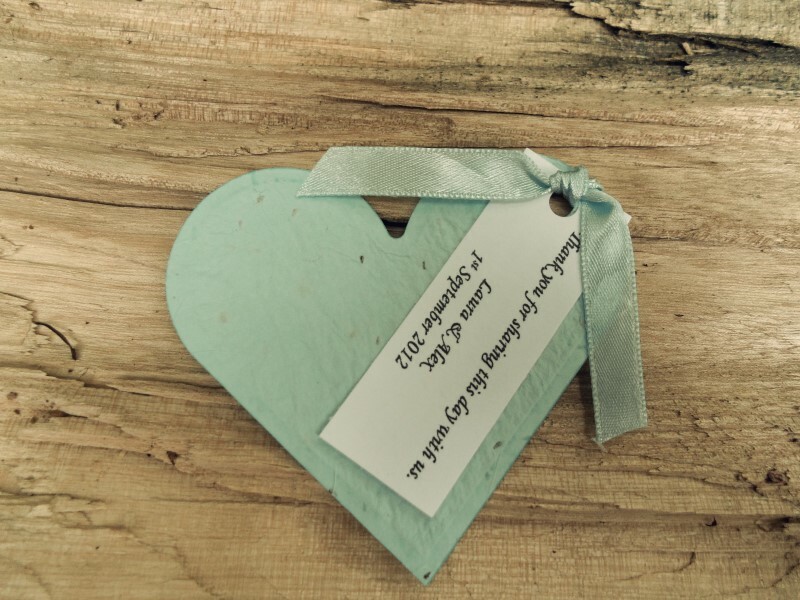 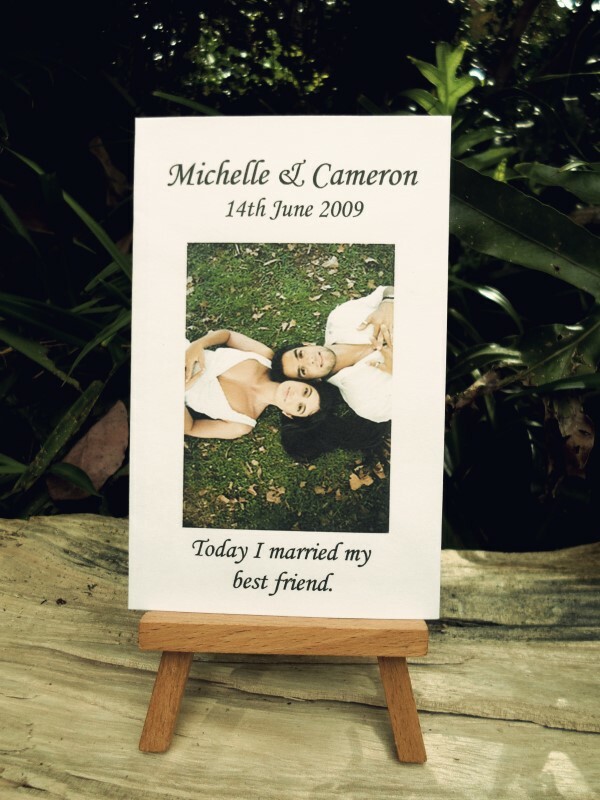 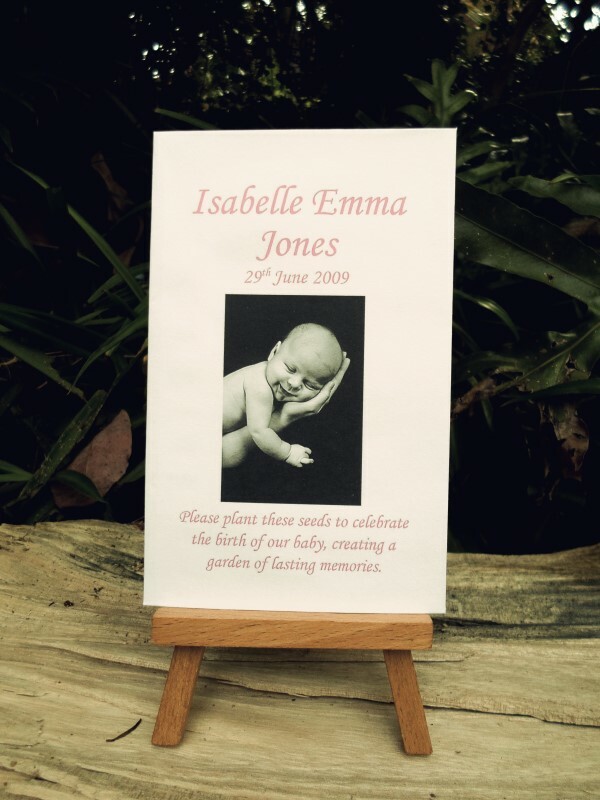 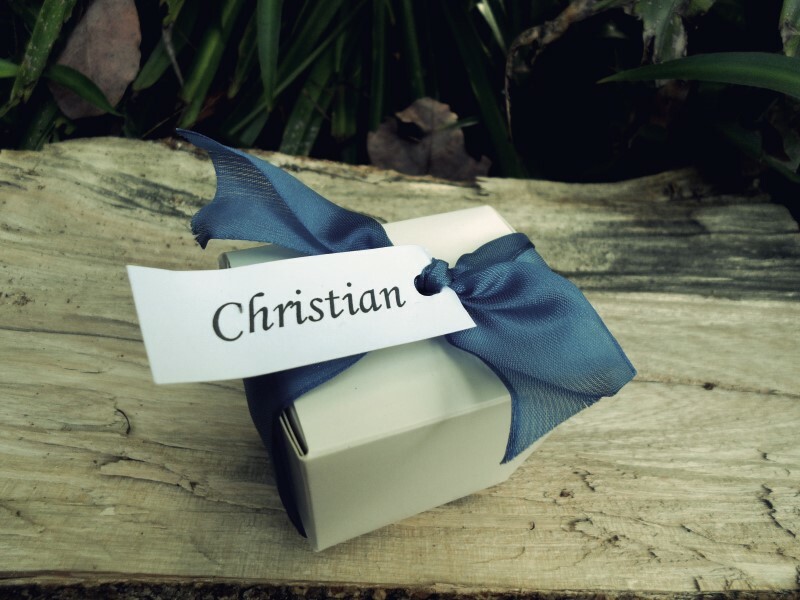 Give your guests a gift that will continue to grow and remind them of your special day!